What was lost from the 1790 Census? 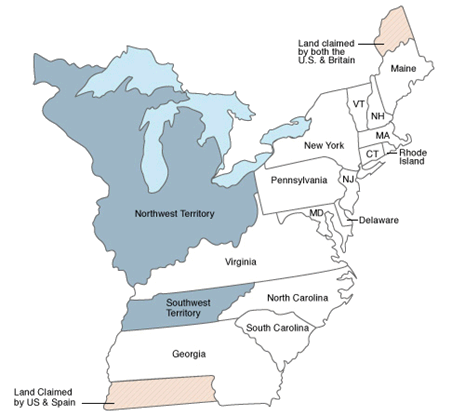 Records for many states including Delaware, Georgia, New Jersey and Virginia were lost between 1790 and 1830. Also, nearly a third of the original census data has been destroyed including records from Connecticut, Maine, Maryland, Massachusetts, New Hampshire, New York, North Carolina, Pennsylvania, Rhode Island, South Carolina and Vermont. Based on data collected from secondary sources (e.g. tax records), the 1790 Census was proven accurate.